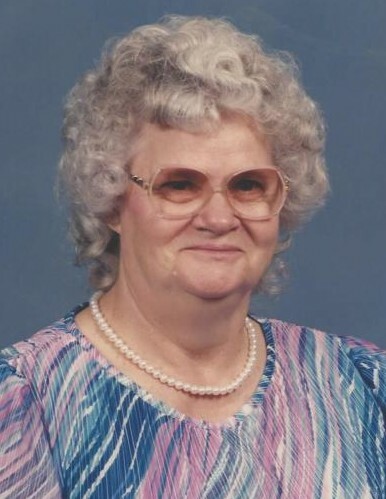 Ms. Irene Arrington, age 91, of Lake City, Florida passed away on September 13, 2018, at Baya Point Nursing and Rehabilitation Center. She was born on August 18, 1927 in Crossville, Tennessee, to Fred and Maude Music Brown. She moved to Lake City, FL, in 1972 where she worked for the Columbia County School Board. She was a preacher’s wife and loved that responsibility. She also loved to travel and listen to gospel music. She is preceded in death by her husband, James Arrington; both parents; five brothers, Arthur, Hillis, Ernest, Estel, and Wilburn; and three sisters, Ruby, Mildred, and Lorene. She is survived by her daughter, Cindy (JC) Charles of Lake City, FL; two grandchildren, Christina Lee Charles and Johnny Ray Charles both of Lake City, FL; one great-grandchild, Emma Johnson of Lake City, FL; and one brother, Eugene Brown of Crossville, TN. Numerous aunts, uncles, and cousins also survive.